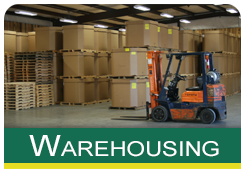 In 1946, in the scenic mountains of North Carolina, George B. Underwood, Jr. and Roy L. Weld formed a trucking company. With only one International truck and a flat trailer, Underwood and Weld Company set out to serve the mining industry of Western North Carolina. 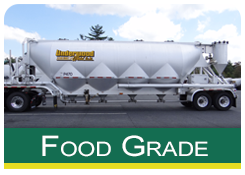 Underwood and Weld currently provide dry bulk transportation services to manufacturers throughout the United States. 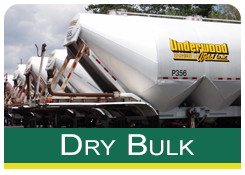 U&W’s reputation and successful expansion over the years has been based on a company wide commitment to providing the highest quality services for transporting minerals, plastic resin, food grade flour & salt, barley & white cement. This commitment for excellence stems from our communication support within our company. 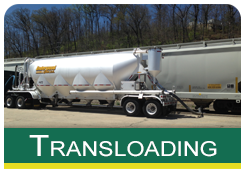 From our dispatch staff to customer service personnel to senior management and our drivers, we are dedicated to providing the communication support essential to maintaining uninterrupted, “no surprises” freight management. At Underwood & Weld we boast the fact that our professional experienced drivers each with an average of more than a million miles of experience are employed by us. 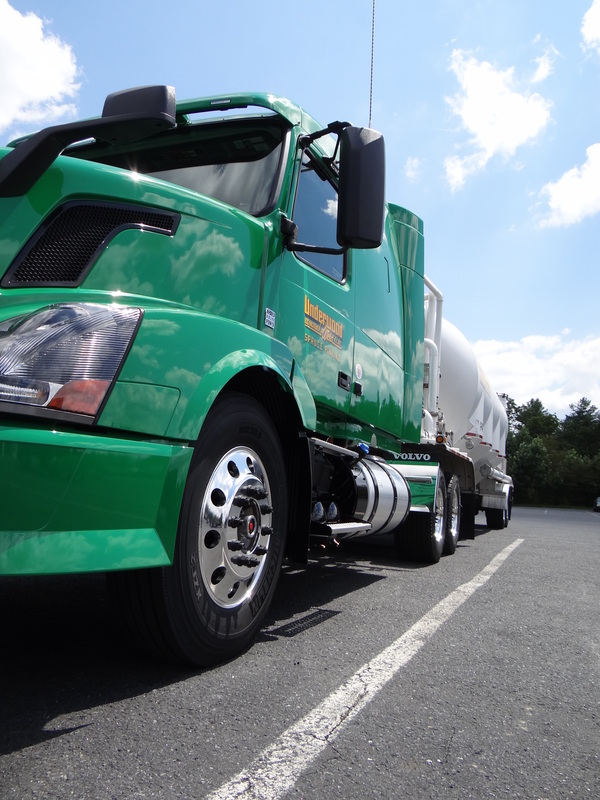 All of our drivers have participated in a safety program making U&W a national leader in accident-free miles. To provide a long-term partnership with customers by providing quality driven, value to their services and be an integral part of their strategy. To work with our customers to hold costs in line, add value to their services and function as an extension of their operation. To insure our profitability by empowering employees to constantly improve the process which will provide financial security and career opportunities.